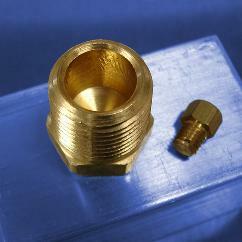 Pneumadyne manufactures precision machined brass threaded fittings in a variety of configurations. 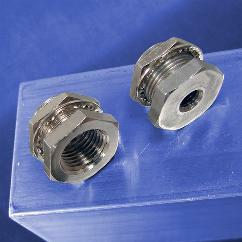 We offer adapters, bulkheads, couplings, elbows, tees, plugs, and more, with thread sizes ranging from 10-32 UNF to 1/4 NPT. Our popular captured O-ring seal is standard on all threaded fittings with 10-32 and 1/4-28 UNF threads, and provides a superior seal to ensure a leak-resistant fitting. 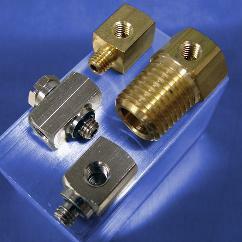 See individual product listings below for additional information and specifications. 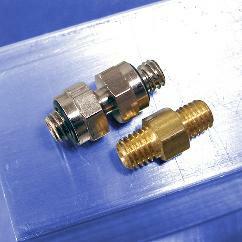 Pneumadyne’s threaded fittings are machined from premium quality brass materials for superior durability, reliable performance, and long service life. 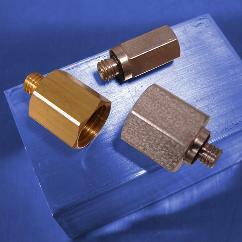 Electroless nickel plating is standard on select models for improved corrosion resistance. 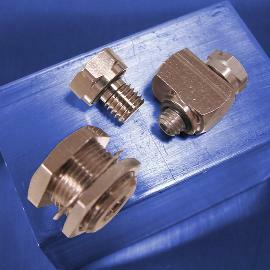 With a wide range of styles, sizes, and configurations available, we’re sure to have the right threaded fitting for your application. 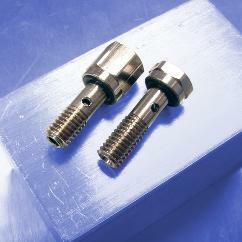 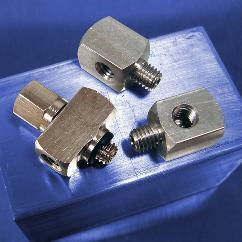 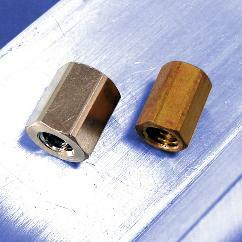 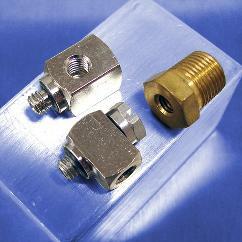 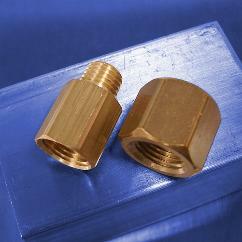 If you’re not sure which of our threaded fittings you need, please contact us or request a quote.